What Nick Wants to Happen: The Beard and the Best to take an epic shitkicking, but like Bret Hart and Timex before them, manage to take a licking and keep on ticking. What Will Happen: Probably something close to what I want to happen. I’m special and Vince McMahon loves me. Like the 5-on-5 match, this was exactly what it needed to be, and maybe a little more. Erick Rowan, and especially Luke Harper, are special talents and this match was a showcase for that. All four men looked as good as was humanly possible and even the pre-match vignette/Bray Wyatt promo was the type of stuff that makes him one of the most talked about superstars in years despite wrestling only sporadically since his debut/injury. 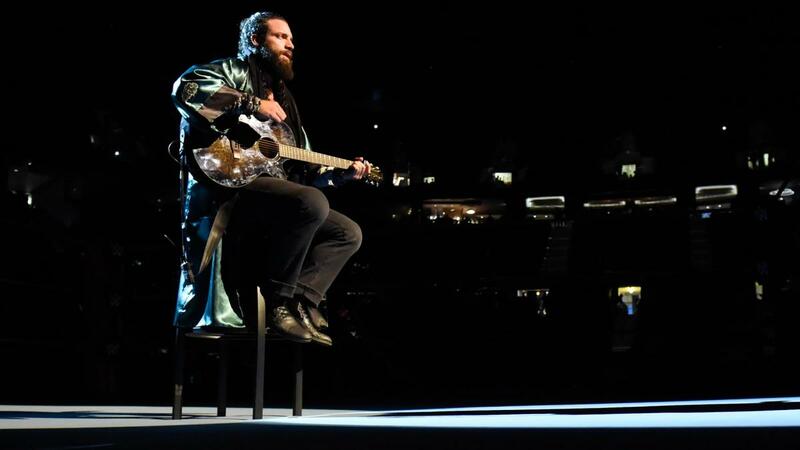 There are teams that can stay together forever, and while I would love to see Luke or Erick make it to the next level as a singles competitor, the Wyatt boys are definitely a pairing that I would not mind working together for a long long time. And while I’d prefer both of them to get back to singles competition as soon as possible, this detour through the swamp is exactly what they needed in order to refresh themselves for the ramp up to WrestleMania season.